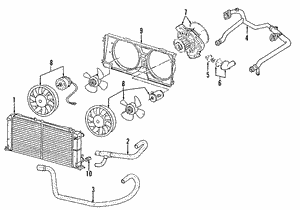 Your VW water pump helps keep your vehicle’s engine temperature regulated by cycling coolant through the radiator, block, and cylinder heads. 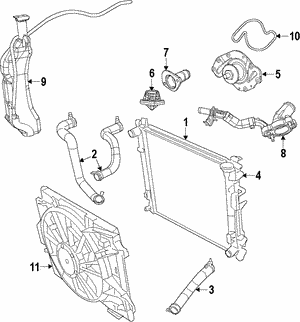 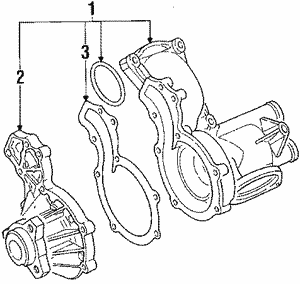 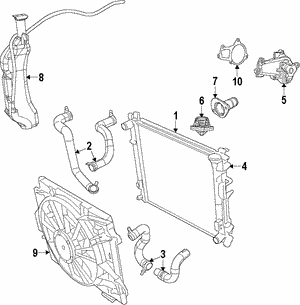 A properly functioning Volkswagen water pump is critical to the reliability and performance of the engine. 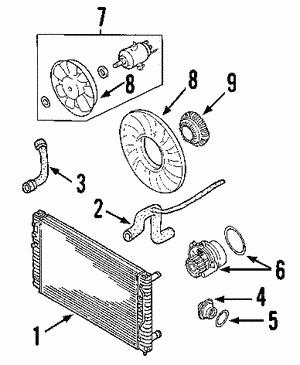 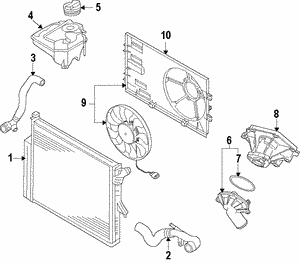 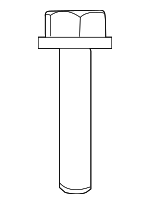 Without this part, important components could be damaged almost right away. 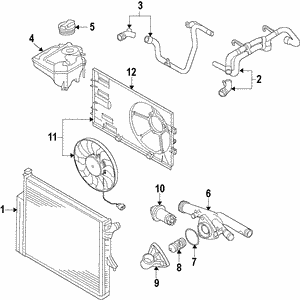 Signs of a failing water pump in your Cabrio, Eurovan, or other VW vehicle include leaks around the pump, noise coming from the pump, and increased engine temperature. 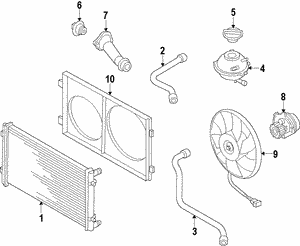 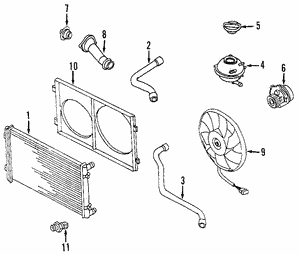 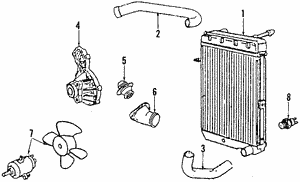 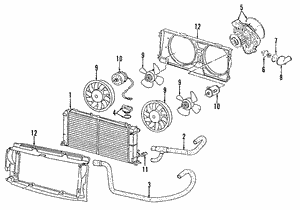 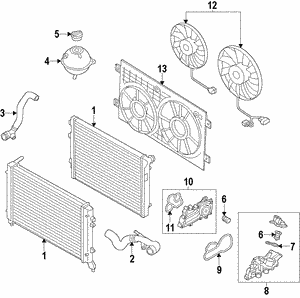 These symptoms may also indicate other problems in the cooling system, and water pump failure may be difficult to diagnose at times. 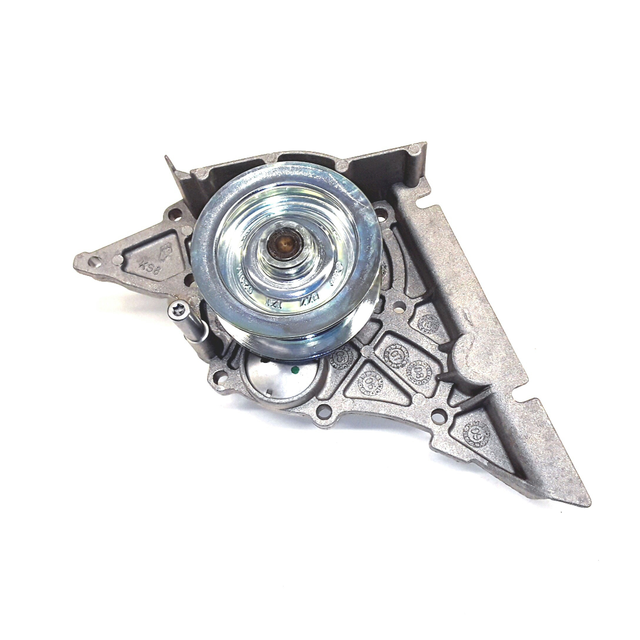 When this important component is damaged and replacement becomes necessary, replacing the failed part with an OEM Volkswagen water pump is the best option. 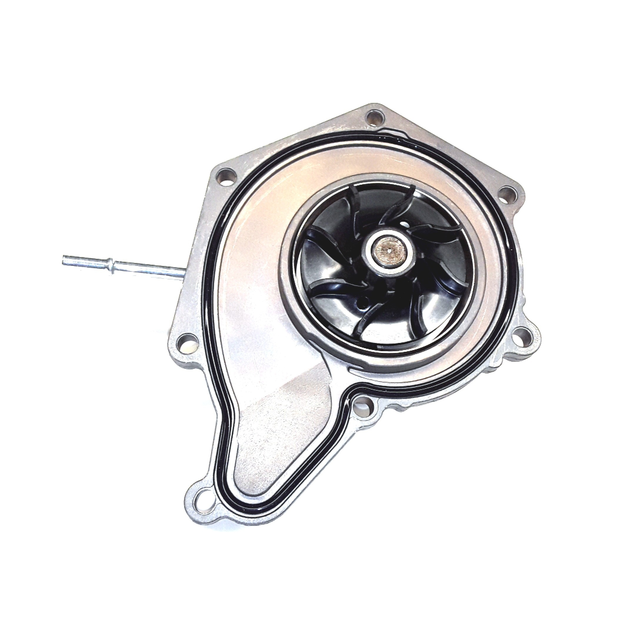 The genuine VW water pump is all-new and made to exact specifications for the best fit and function. 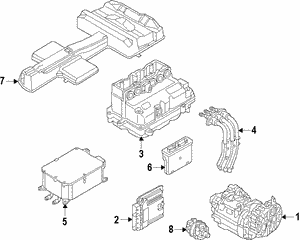 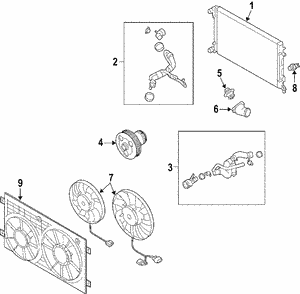 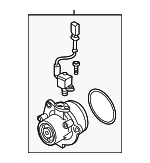 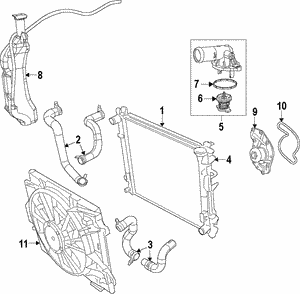 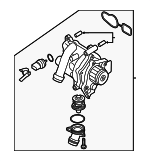 Using an original equipment water pump for VW will mean years of trouble-free operation.